Romaji: Okaasan, Musume wo Yamete Ii Desu ka? Mizuki Hayase (Haru) is 25 years old and her mother Akiko (Yuki Saito) is 50 years old. 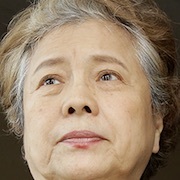 Mizuki Hayase teaches English at a girls’ high school. Aikiko is a devoted mother to Mizuki and Mizuki totally trusts her mother. In fact, the two are like best friends. 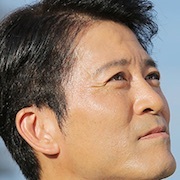 Mizuki’s father Koji (Yasufumi Terawaki) is like an outsider in the relationship between mother and daughter. 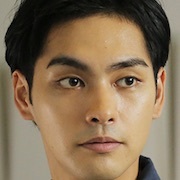 Housemaker Matsushima (Yuya Yagira) begins working for the Hayase family. Matsushima gets close to the mother and daughter. While Mizuki spends time with Matsushima, she realizes that has been too dependent on her mother. Soon, Akiko feels like her daughter is getting more distant from her. Akiko, afraid of losing Mizuki, makes the dangerous decision to seduce Matsushima. lihini Aug 17 2017 6:37 am Such a great drama I have ever watched.